Start taking classes at Crossfit Vise and other studios! CrossFit Vise is unlike many other gyms in that our CrossFit classes contain both constantly varied as well as periodized programming within the same session. They are able to consistently expose their members to higher skill movements so that they may grasp concepts sooner and safer, as well as keep them on their toes with what the next conditioning workout will look like. 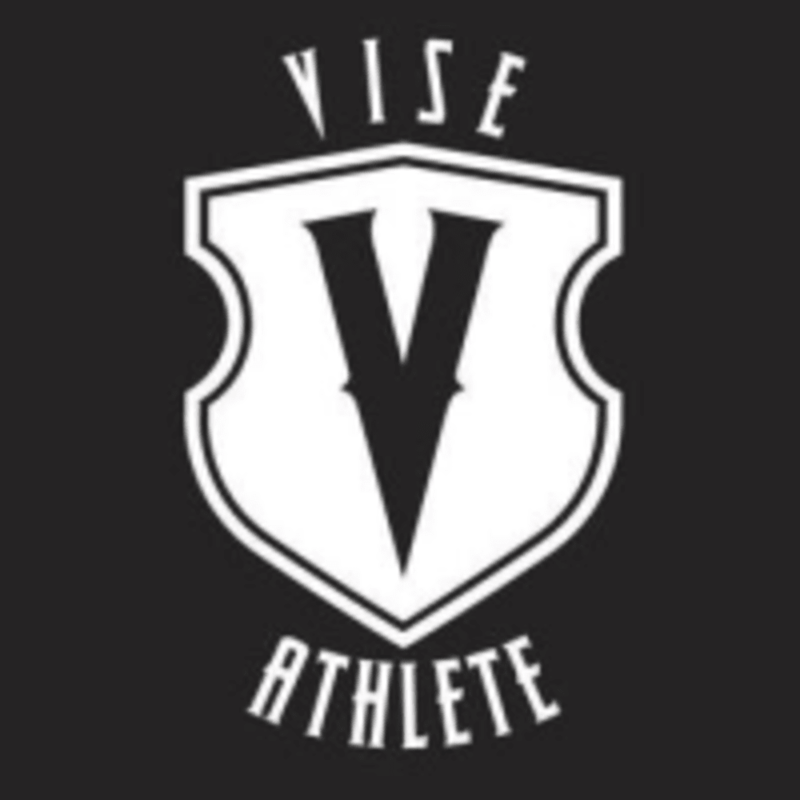 CrossFit Vise also offers a variety of specialty classes catering to those members that wish to specialize in a single discipline such as Olympic weightlifting, strength training, or even endurance training. Please wear comfortable workout clothing and athletic shoes. Bring water if you'd like! For CrossFit classes, you must attend a four-time CrossFit on-ramp program at any CrossFit box before attending. The CrossFit Vise Downtown Gym is located at 819 South 7th Street in Omaha, NE.